Following a snap election late last year, Japan’s Prime Minister introduced a stimulus package worth US$29 billion. This programme, the third in two years, has a greater emphasis than the last two did on helping small businesses in Japan. Although the new funding is smaller than in previous rounds, a move away from pure quantitative easing is likely to help businesses focusing on Japan’s domestic market. The headline feature of the new plan is lowering the corporate tax rate to increase spending by businesses on wages, hoping thereby to raise consumer confidence and spending. 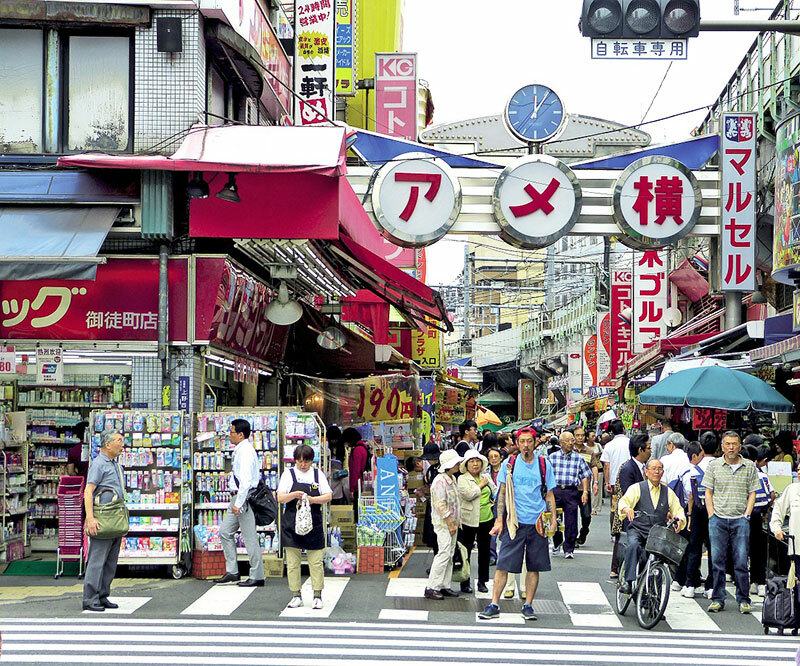 If the policy succeeds in bolstering consumer confidence, businesses focused on these markets should find it easier to enter Japan as Japanese spending power increases and customers are ready to buy more. Starting with the new fiscal year in April, the rates will reduce by 2.5% to 32.1%, dropping further to 31.33% next year. The long term plan, if these budget measures work, is to lower the corporate tax rate below 30% to fall in line with other OECD countries; Japan’s current rate of 35.6% is the second highest in that group behind the US. Foreign investors should be attracted to Japan’s increasingly favourable tax environment considering the skilled labour and infrastructure available in the country. Continued monetary easing through successive stimulus packages has also reversed deflation and devalued the Yen, meaning that foreign currency will stretch further when invested in Japan. A less positive outcome of the latest budget is that only 50% of previous years’ losses may be written off against companies’ tax bills under the new rules, compared to 80% at present. This poses risks to capital-intensive businesses entering Japan that need to invest time and money to scale operations, as early unprofitability will now have lower long-term returns. Foreigners may own 100% of a Japanese company with no minimum investment requirement, which makes establishing a business presence in Japan straightforward. The Godo Kaisha is the most often-used corporate vehicle for Japanese subsidiaries, as long as the business does not need a complex capital structure. 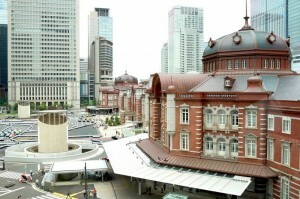 Although a local director is required, for a market as large and unique as Japan’s this requirement is as much of a practical necessity as it is a legal one. Selecting your company’s local management is therefore incredibly important, and Healy Consultants Group PLC specializes in helping its Clients with entering new markets around the world, including Japan.